You are here: Home / Felix is going to South Africa! Felix is going to South Africa! I was contacted yesterday by Fergus Klein – Sussex University (Mohawks) alumni from 2013-14. 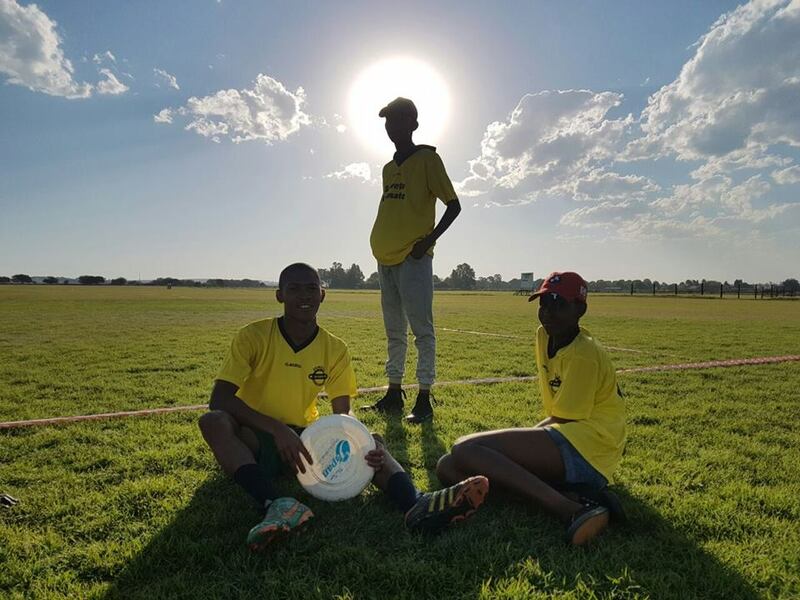 Since graduating and moving back to Johannesburg, Fergus has got massively involved in Ultimate, and is now chairperson of the Gauteng region of South Africa – they have around 100 league players and 500 kids currently playing Ultimate! The sun does not appear bigger in Africa because it’s closer to the equator. 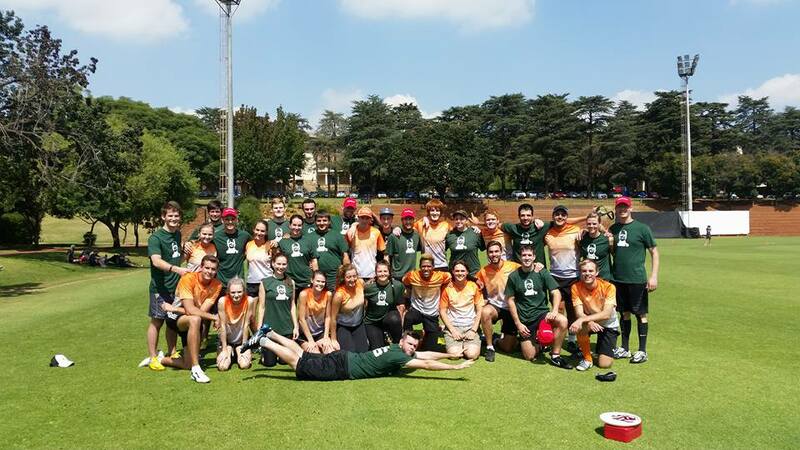 South Africa (RSA) entered teams into the Men’s, Women’s, and Men’s Masters divisions of WUGC 2016, and at U23 Worlds 2015 their mixed team played against the GB team I was coaching, in the match for 5th place. 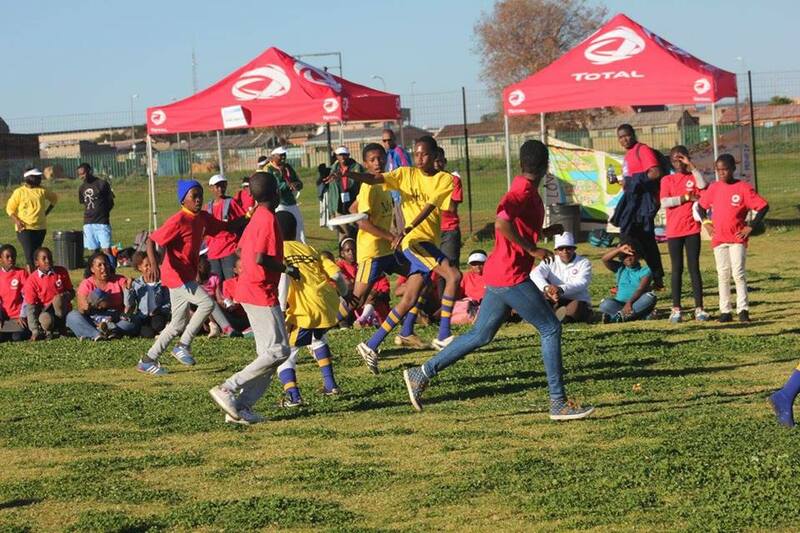 Now they are hungry for more Ultimate knowledge & coaching techniques – to boost the development of the game in the country and raise the top level! 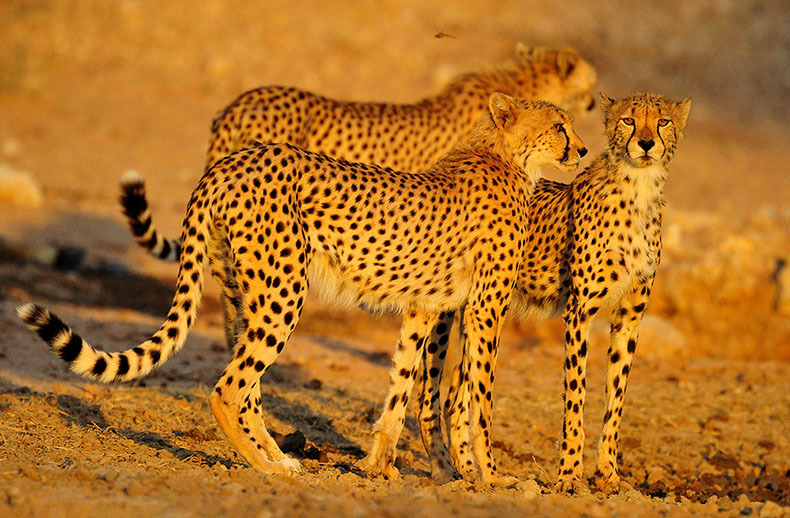 I’m really looking forward to the trip, where I’ll get to see Fergus and Ant Pascoe again (teammate from 2001-03 Smash & Grab era) – having never been anywhere in Africa before, I also can’t wait to check out the wondrous and abundant nature; maybe I’ll find some good hills / mountains to run up! http://felixultimate.com/wp-content/uploads/2017/10/felixultimate-tworings-text-banner-1024x339.png 0 0 Felix Shardlow http://felixultimate.com/wp-content/uploads/2017/10/felixultimate-tworings-text-banner-1024x339.png Felix Shardlow2016-10-05 22:17:422017-11-03 11:39:23Felix is going to South Africa!